Reduced! Country living that's close to everything! Almost 5 acres of gentle rolling hills and flat areas combined. Fenced and cross-fenced with many outbuildings, horse paddocks and more. 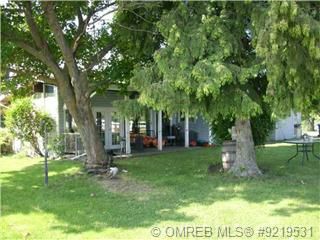 A great opportunity to own an acreage and live the country dream!